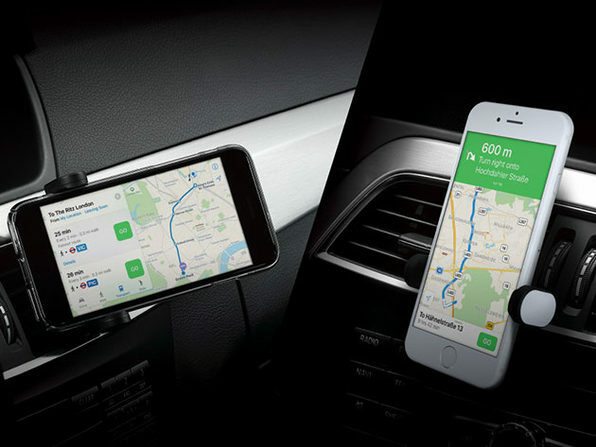 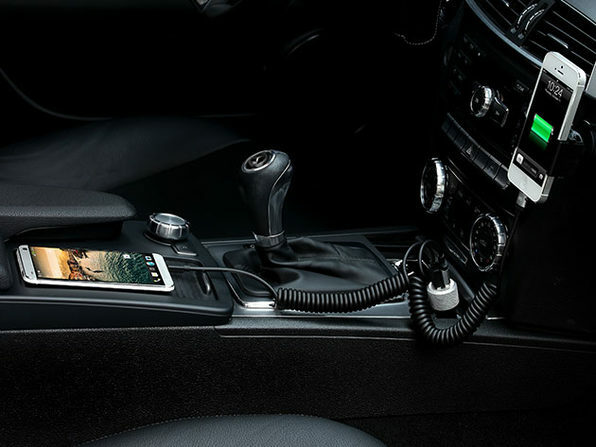 The Just Mobile Xtand Car Vent Mount is the ultra-versatile smartphone holder that easily clips onto your car's air vent, allowing you to keep your smartphone within sight, but out of your hands while driving. 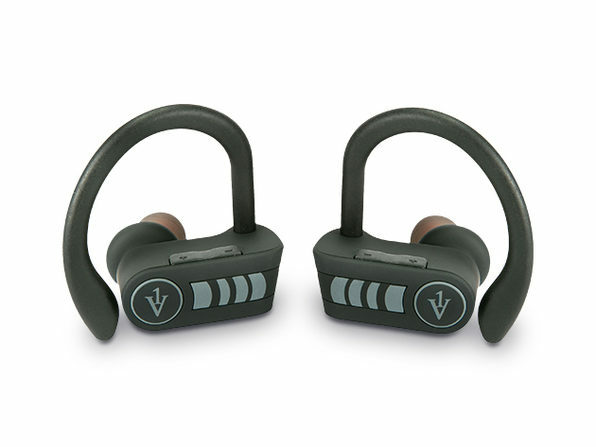 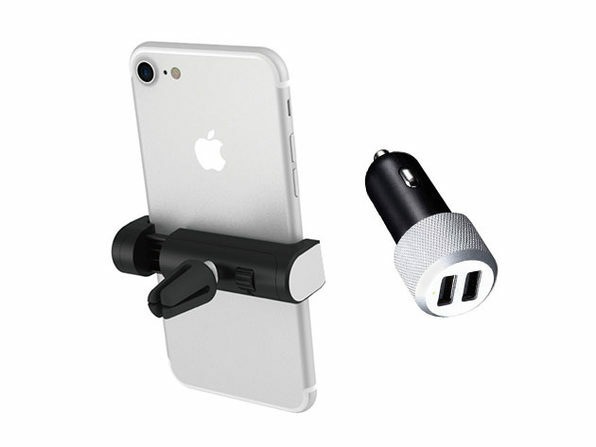 The firm, rubberized grip comfortably holds the vast majority of smartphones while its innovative aluminum ball-joint swivel and tightener mechanism allows you to adjust your device fro perfect placement without sagging. 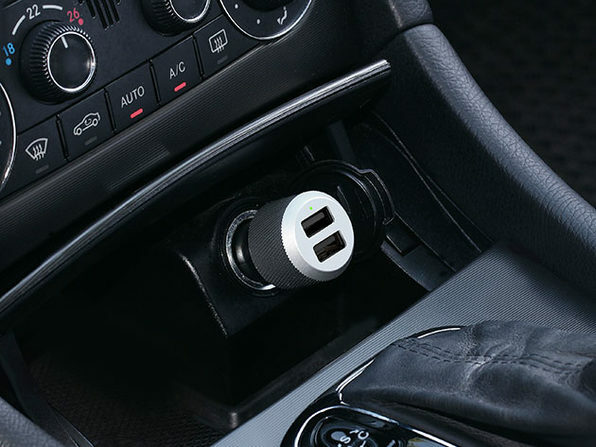 Plus, with this deal, you'll even get a two-port USB car charger thrown in.